3. Tom & Jerry Lighthouse Point [unissued] uniss. 4. Tom & Jerry That Forever Kind Of Love [unissued] uniss. 5. 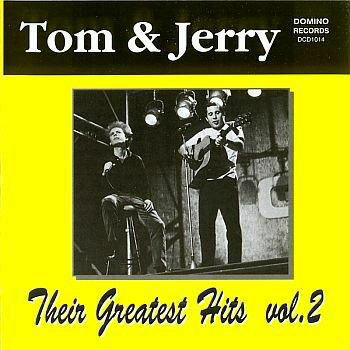 Tom & Jerry Back Seat Driver [unissued] uniss. 15. Tom & Jerry Noise Amy (N.Y.) 876 1963/Jan. 16. Tom & Jerry Sleep Sleepy Baby [unissued] uniss. 17. Tom & Jerry Bingo [unissued] uniss. 18. Tom & Jerry Dreams Can Come True [unissued] uniss.